Nurse practitioners have an increasingly important role to play in a stressed health care system. In particular, a shortage of primary care physicians places an unprecedented importance on nurse practitioners and physician assistants. 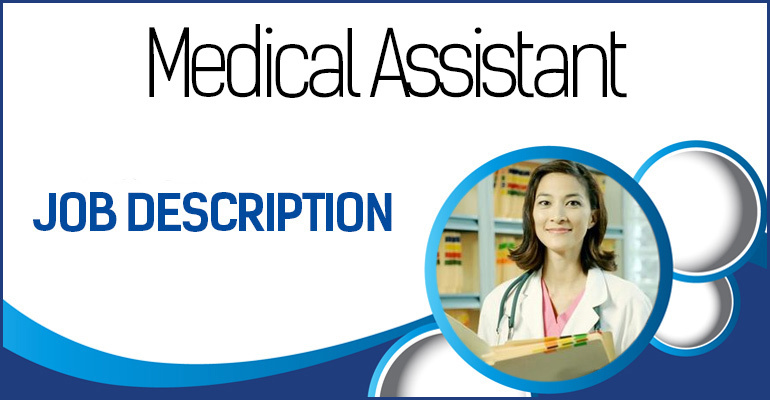 Therefore, the nurse practitioner job description includes giving diagnostic tests, participating in the development of a treatment plan and implementing the said treatment plan. In some states, they are able to write prescriptions. Our nurse practitioner job description will review at a broad level what these professionals do, touch briefly on the possible specialties, discuss the education and experience required to master these specialties and look at the working schedule and job outlook. 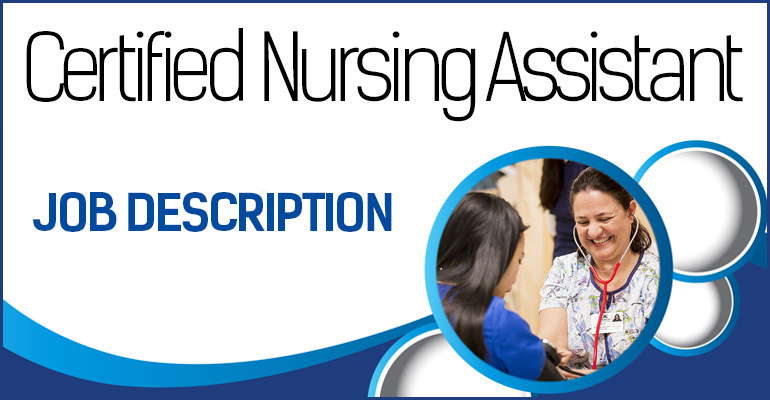 So, after reading this nurse practitioner job description you should have a better understanding of how they fit into health care and the important role they play. A nurse practitioner is also labeled under the titles of nurse midwife and nurse anesthetist. All of these professions focus on the coordination of patient care at a more independent level than registered or licensed practical nurses. Nurse practitioners are able to write prescriptions in 21 states and the District of Columbia. 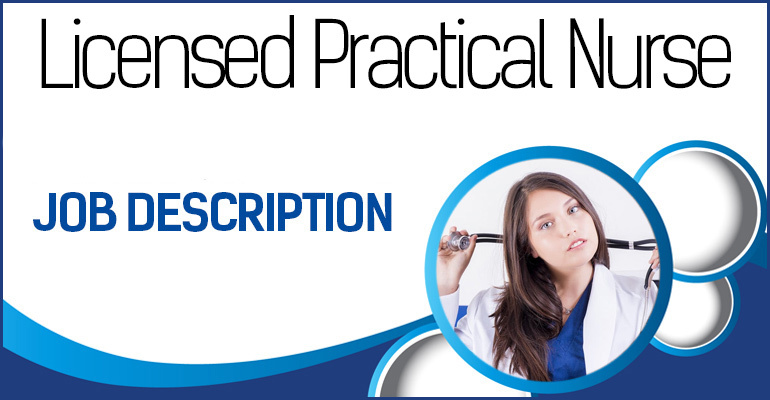 All nurse practitioners can become specialized. They can focus on family practice, geriatric, acute care, intensive care, neonatal, and pediatric. All of these different areas require certain levels of experience and education. The nurse practitioner must possess at least a master’s of science in nursing. This individual must also possess an active registered nurse license. It is not unusual for a nurse practitioner to have their doctorate. 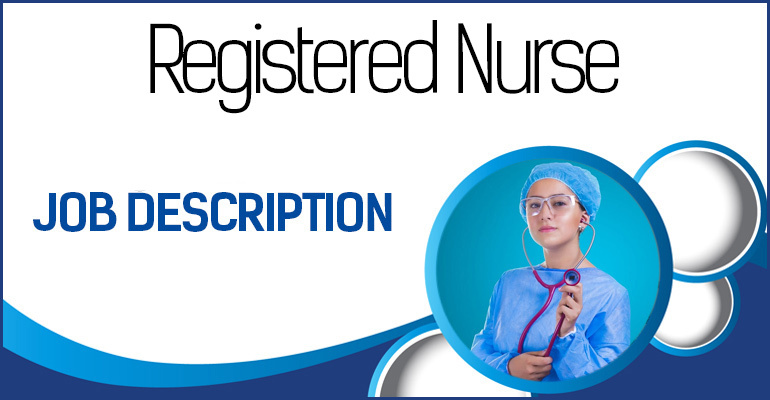 Most nurse practitioners will work as registered nurses as they complete their degree. The median salary is $107,460 dollars. Responsibilities for nurse practitioners are listed below. Consider these to be general statements of responsibility intended to be customized. See patients and take their medical history in consideration with new or recurrent symptoms. Implement an established treatment plan and also make changes based on patient reactions. Analyze patient conditions and make adjustments to the treatment. 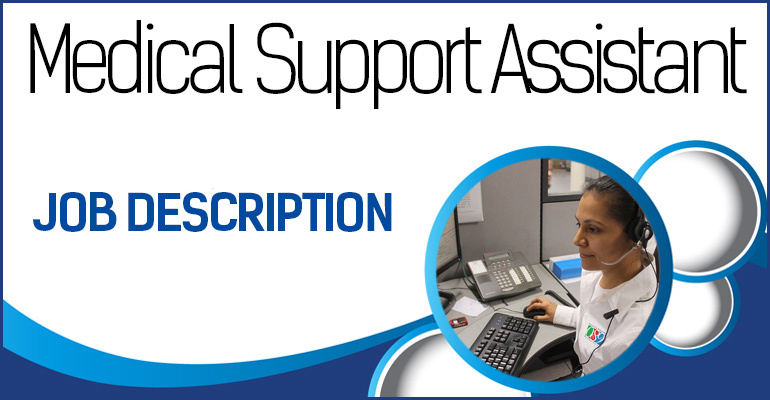 Collaborate with other members of the healthcare team. Read test results and also explain their meaning to the patient. Practice sanitary conditions and follow disinfectant policies. Engage in continuing professional development to improve patient care. Compassion skills. For the most part, people do not go to the doctor when they are well. A nurse practitioner must make the patient feel at ease and show a sense of caring. Service skills. Nurse practitioners are in a service field. Therefore, they must be committed to the patient and serve as a patient advocate. Problem-solving skills. A nurse practitioner needs to solve medical problems. This means getting information from the patient, reading results from tests, and being able to make a diagnosis after all of this information. Lifelong learning skills. Nursing is a field that requires continuous education as health care changes constantly. So, engaging in professional development is a must for any qualified nurse practitioner. A related list is seen at WorkItDaily. There is a very clear education and career path seen in a nurse practitioner job description. They have to be registered nurses, pursue a master’s degree, and need a few years of experience as a practicing nurse. Nurse practitioners fall under the broad category of advanced practice registered nurses. They need to have a master’s degree and pass national examinations. The path to originally become a nurse is varied. Some nurses pursue a program through a hospital while others earn their bachelor’s degree in nursing. Regardless of the original education, coursework is similar and relates to anatomy and physiology, biology, and chemistry. Prior to enrolling in a master’s of nursing degree, the candidate must be a registered nurse. Some nurse practitioners will choose to pursue their doctorate. Nursing is actually one of the only fields that offer a legitimate doctoral degree online. Nurses must pass an initial licensing exam. In addition, they need to keep up their professional development and certifications. Because nurse practitioners can specialize, the actual certificates or training programs are offered by many different societies. One of the more prominent societies is the Nurse Credentialing Organization. Generally, a nurse practitioner needs two years of previous nurse experience prior to starting in the position. This is conveniently aligned with the education required as it takes two years to obtain a master’s of science in nursing. Nurse practitioners who want an additional area of expertise or specialization may need to have even more experience and evidence in being able to work in that field. All nurse practitioners work in some sort of medical facility. This includes physician offices, hospitals, outpatient center, surgery centers, and schools. The actual working hours will vary depending on where they work. In all environments besides the hospital, standard office hours can be expected. Those who work in the hospital will have to work on rotating shifts and cover overnight, weekend, and holiday hours. The job growth for nurse practitioners is tremendous, the projections say the demand for this professionals will grow 31 percent through the year 2024. As mentioned earlier, there is a large shortage of primary care doctors. This, in combination with an aging population, projects a drastic healthcare professional shortage. In 21 states, nurse practitioners are able to prescribe medicine and in all states they can diagnose conditions and supervise treatment plans. The career advancement for nurse practitioners is low. Since this is often the pinnacle of the nursing career, they will not advance. However, some nurse practitioners can become directors or heads of the nursing staff. The median salary for these professionals is $107,460. The lowest 10 percent of workers earned less than $74,300 and the top 10 percent earned $175,170. Check out our article for more high paying medical jobs. Enjoy taking care of people? Want to pursue a medical career without the extensive schooling of a doctor? 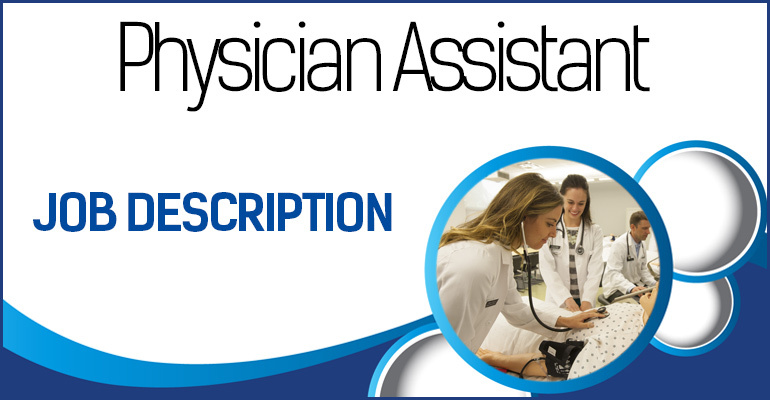 A nurse practitioner job description highlights the high demand for these professionals and the large options for completing the schooling. They enjoy a high salary but fill a very important gap in healthcare.